A woman discovered how to extract agaves sacred liquid. Which changes our perception and touches and reveals the lunar essence of every soul. Man made her a goddess and named her mayahuel. The goddess that bequeaths, the goddess of four hundred breasts and four hundred guardián rabbits, the goddess that teacher four hundred ways to transform this sacred plant, ever-present for mexicans. 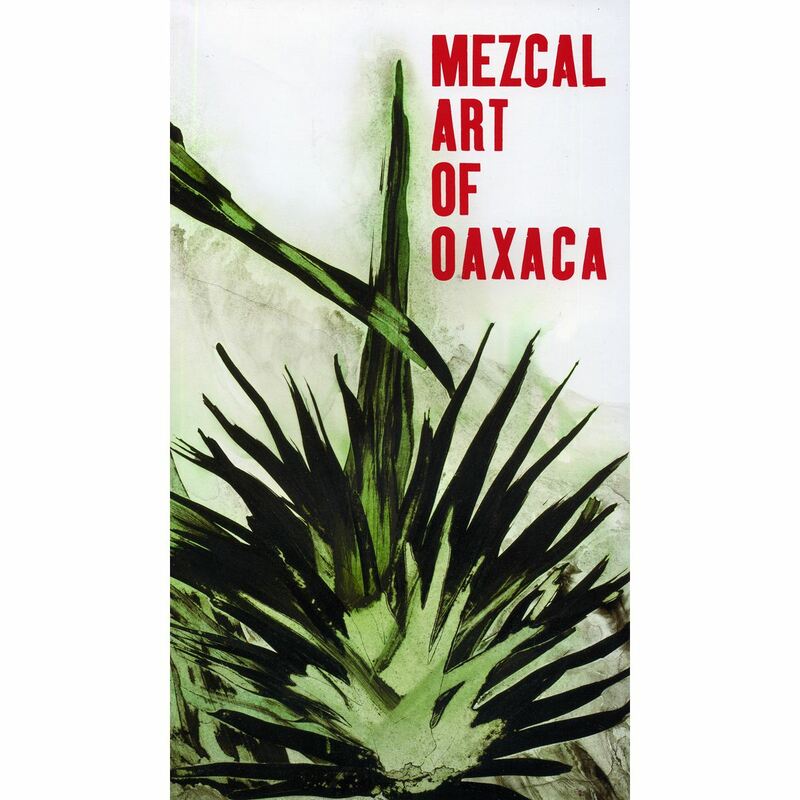 One of them is the elixir that accompanies oaxacans througghout their lives: mezcal.